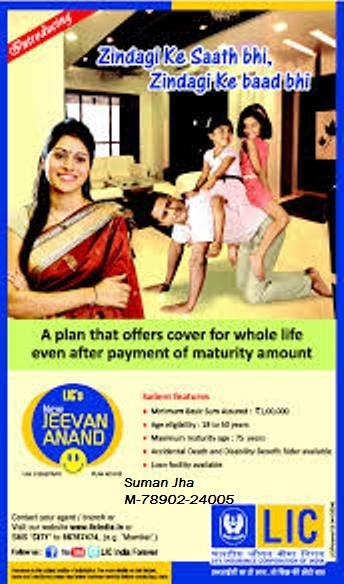 LIC's New Jeevan Anand (815) Plan is one of the best plans in whole Industry. It is a participating non-linked plan which offers an attractive combination of protection and savings. This combination provides financial protection against death throughout the lifetime of the policyholder with the provision of payment of lump-sum at the end of the selected policy term in case of his/her survival. 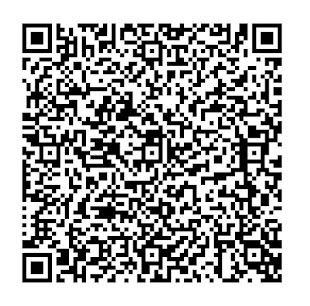 Gifts available for Yearly payers by us. Term: Minimum 15 and maximum 35 years. Entry Age: Minimum 18 years and maximum 50 years.